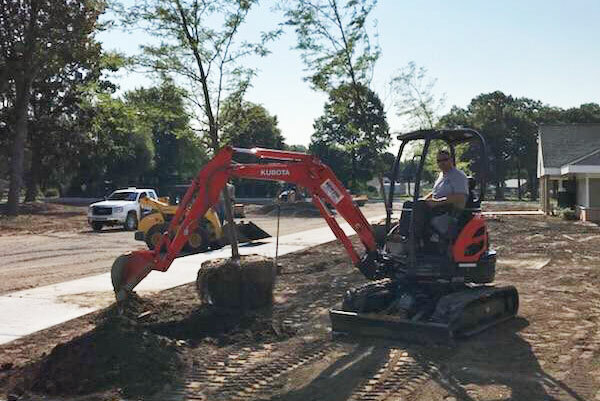 The City of Marysville’s Living Shoreline Restoration Project competed against 1,000 other applicants to become one of the 270 projects funded under the Great Lakes Restoration Initiative, and in 2012 the project was completed on the banks of the St. Clair River. 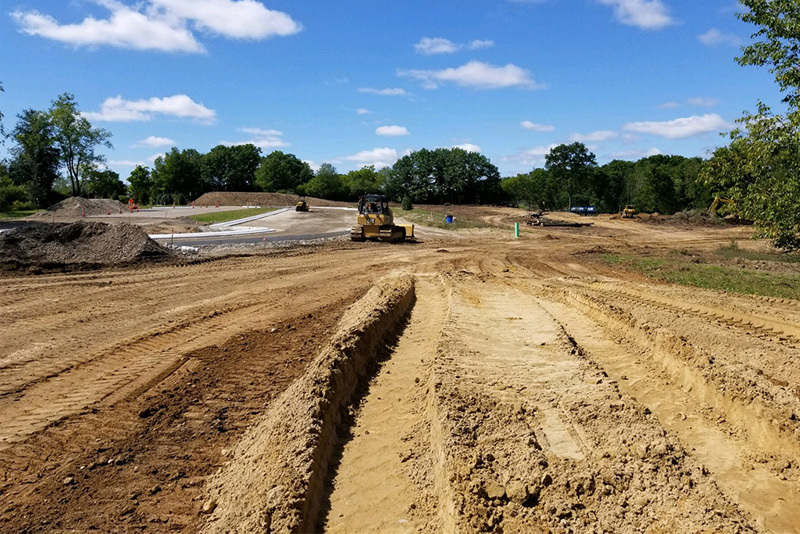 This project involved habitat restoration and establishing native plant life. 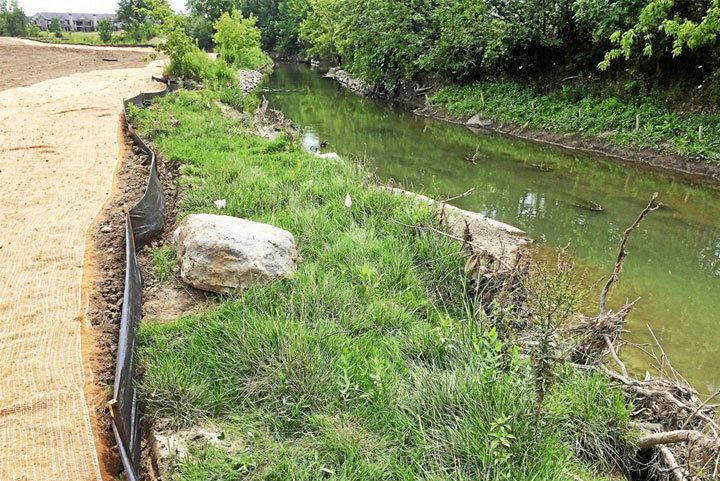 To accomplish this, a total of 1,885 feet of steel seawall was removed and replaced with a reinforced rocky shoreline creating a more naturalized shoreline. The design included seawall removal, an elevated improved boardwalk, emergent and submergent wetland vegetation, native plants, gravel and cobble beds in the water, and riprap bank protection. The rocky shores provide spawning and nursery habitat for fish, while wetland and upland prairie vegetation benefit birds and other wildlife. 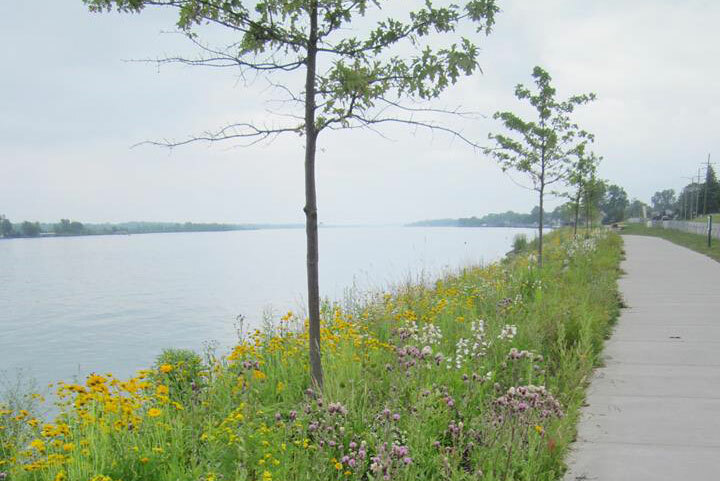 Additional plantings create a transitional area between the deep waters of the St. Clair River and the upland areas along the shore. This is one of nine projects completed under the “DELISTING TARGETS FOR LOSS OF FISH & WILDLIFE HABITAT BENEFICIAL USE IMPAIRMENT OF THE ST. CLAIR RIVER AREA OF CONCERN” that gets us one step closer to removing this BUI from the St. Clair River. Sherman Nursery Farms strives to provide top quality nursery stock that we either grow in our fields or bring in to our farm. We are committed to providing excellent service to all of our government, commercial, and retail customers. We guarantee our work to the satisfaction of each customer. Due to the seasonal nature of our business, we ask that you contact us for hours of operation. Thank you! © 2019 Sherman Nursery Farms. All Rights Reserved.